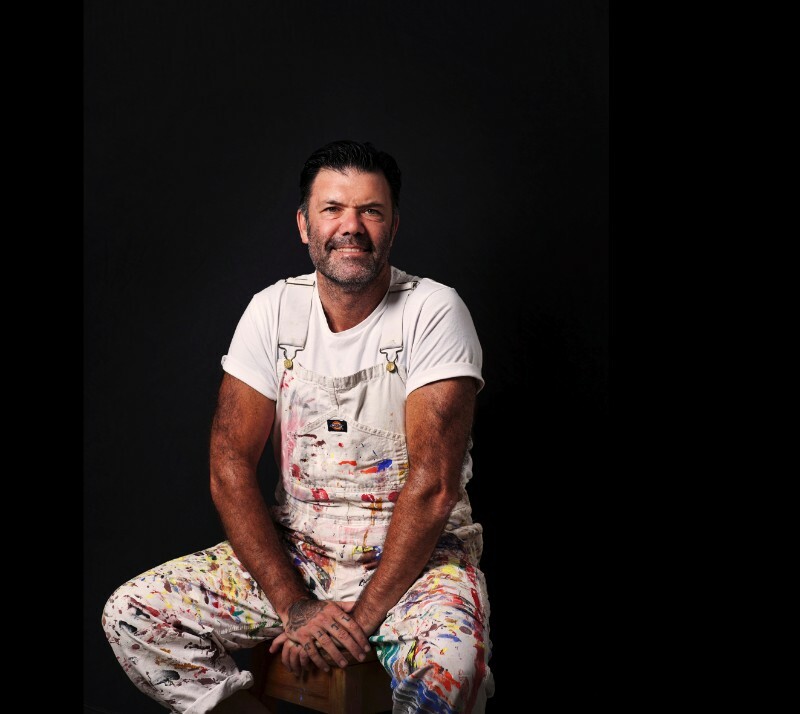 Home > News > 2018 News > Congratulations to Art Atrium artists Blak Douglas and Teena McCarthy for being selected as Finalists in the King & Wood Mallesons Award – Contemporary Aboriginal and Torres Strait Islander (ATSI) Art Prize. Congratulations to Art Atrium artists Blak Douglas and Teena McCarthy and also to Dale Collier, Amala Groom & Nicole Monks and Samantha Hobson (currently exhibiting in our Spiritual Connection exhibition) for being selected as Finalists in the King & Wood Mallesons Award – Contemporary Aboriginal and Torres Strait Islander (ATSI) Art Prize. The exhibition will be displayed from September 5 – 27 2018 in the NSW Parliament House.